Caleb Stoltz is bound by a deathbed promise to raise his orphaned niece and nephew in the Amish community Middle Grove, where life revolves around family, farm, faith—and long-held suspicions about outsiders. When disaster strikes, Caleb is caught between two worlds as he seeks help outside of his community and is thrust into an urban environment of high-tech medicine and the relentless rush of modern life, a path that will force him to reconsider what family, love, and community truly mean. Reese Powell is poised to join the medical dynasty of her wealthy, successful parents. Bold, assertive, and fast-thinking, she lives for the addictive rush of saving lives. When a shocking accident brings Caleb Stoltz into her life, Reese is forced to deal with a situation that challenges everything she thinks she knows, and emboldens her to question her most powerful beliefs. Then one impulsive act brings about a clash of cultures in a tug-of-war that plays out in a courtroom, challenging the very nature of justice and reverberating through generations, straining the fragile threads of family and faith. 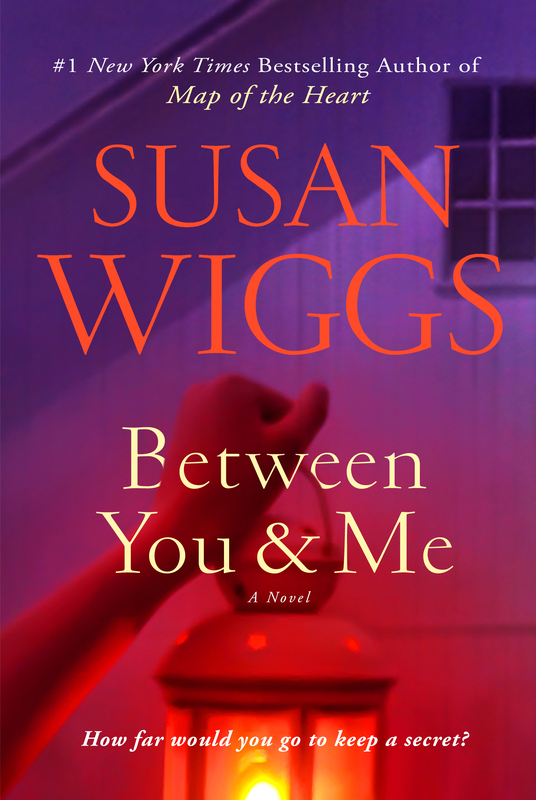 Deeply moving and powerful, BETWEEN YOU AND ME is an emotionally complex story of love and loss, family and friendship, and the arduous road to discovering one’s true path. 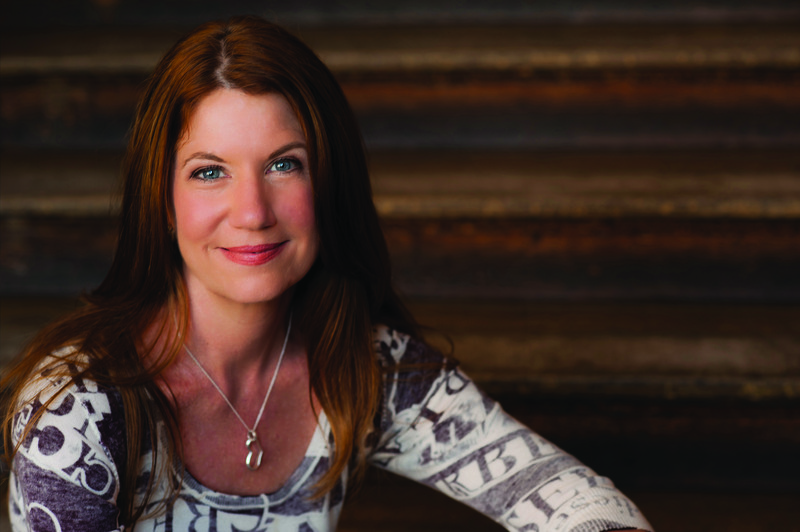 SUSAN WIGGS is the author of more than fifty novels, including the beloved Lakeshore Chronicles series and her most recent, the instant New York Times bestseller Family Tree. Her award-winning books have been translated into two dozen languages. She lives with her husband on an island in Washington State’s Puget Sound.